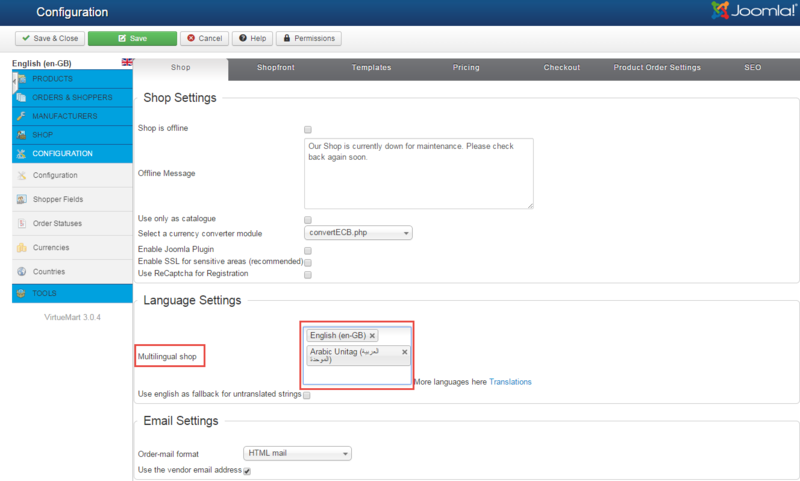 In this article, we will guide you How to set up Virtuemart 3.x for multiple languages. 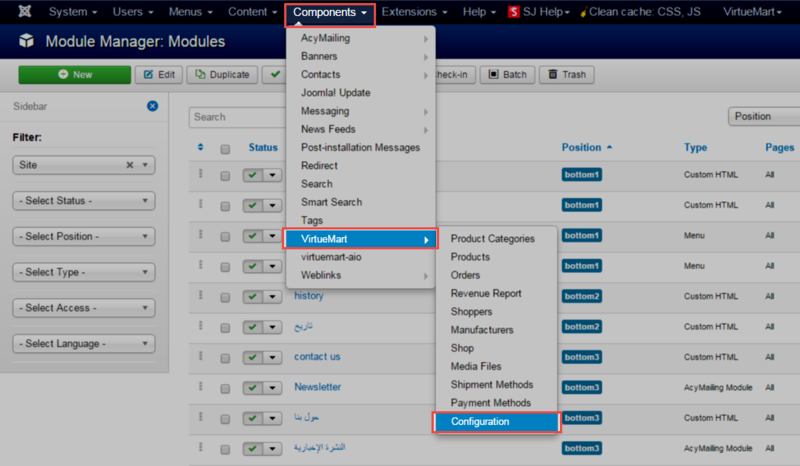 For Example: Set up Virtuemart 3.x for multiple languages in SJ Papa Template. Step 2: You need to click“Configuration” in the left column. Step 4: You can choose the languages you need. 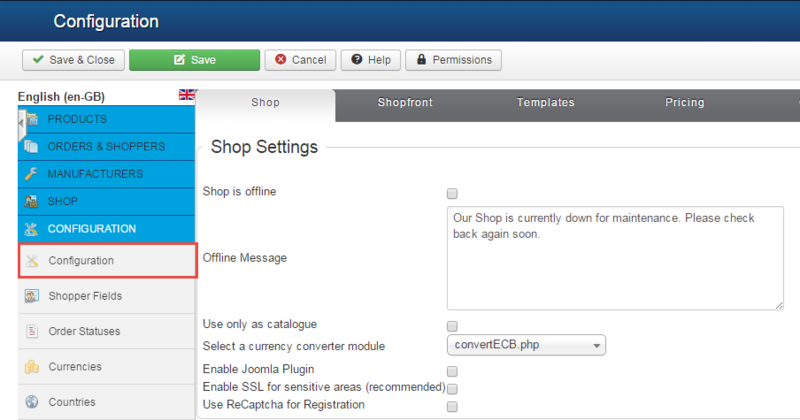 Step 5: Click the “Save” button and refresh your site.